He has his eyes set on playing again. 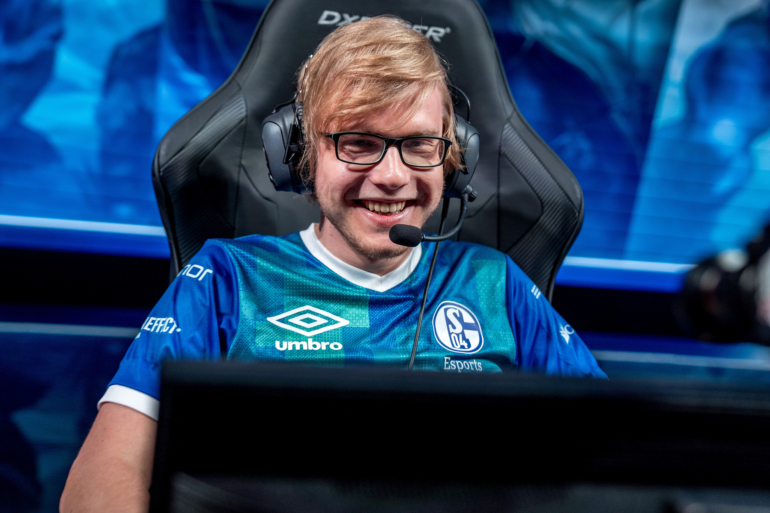 Veteran jungler Maurice “Amazing” Stuckenshneider has left Schalke 04’s League of Legends team, the organization announced today. Amazing’s departure comes after a strong year with Schalke where he helped the team advance to their first playoff finals appearance—an eventual loss against Fnatic in the 2018 EU LCS Summer Split. The team didn’t manage to make it to Worlds last year, though, and Amazing eventually went on to take responsibility of Schalke’s Academy team. Amazing will likely start looking for offers from teams for the 2019 Summer Split and could eventually come back to the LEC (or another region) to try to help a team get to Worlds. Schalke has not yet announced who will take over Amazing’s role with the Academy team at this time.